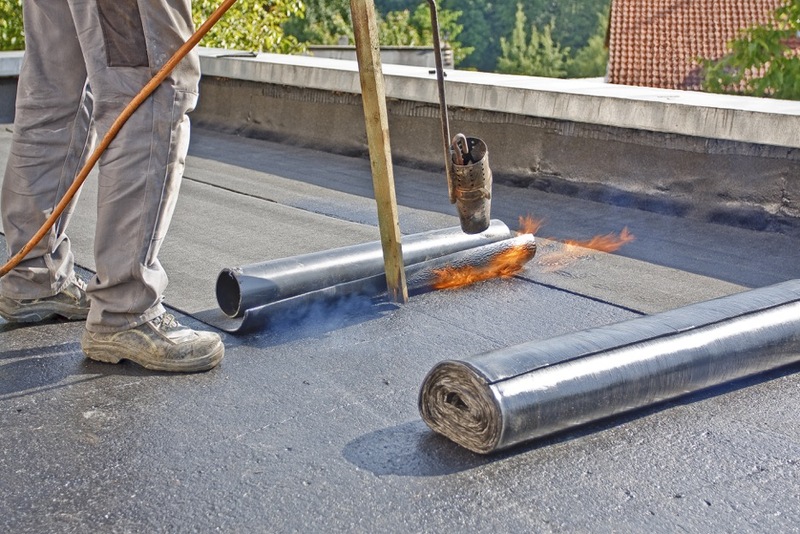 From a slipped slate, small repair to a major repair or a new roof. 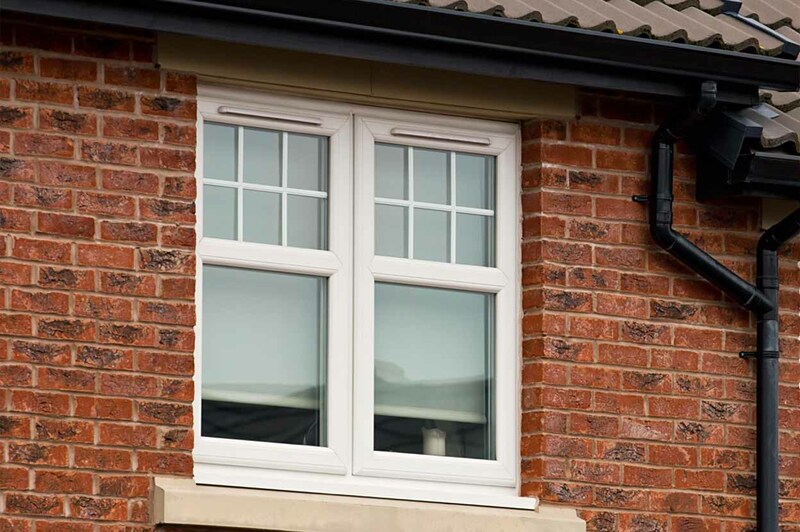 We cater for all budgets. We have a special rate for OAP’s as we wish to respect and give something back to our elderly community. 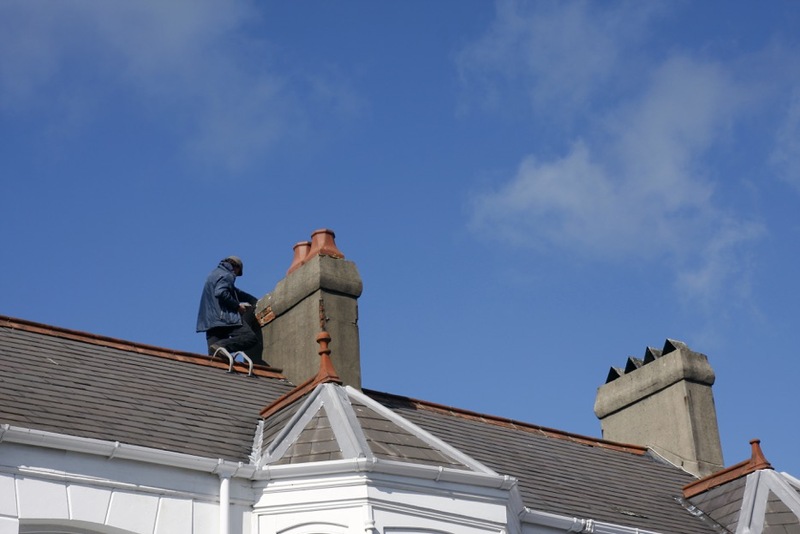 We provide a 24 Hour emergency roofing service and will carry out Insurance Work too. 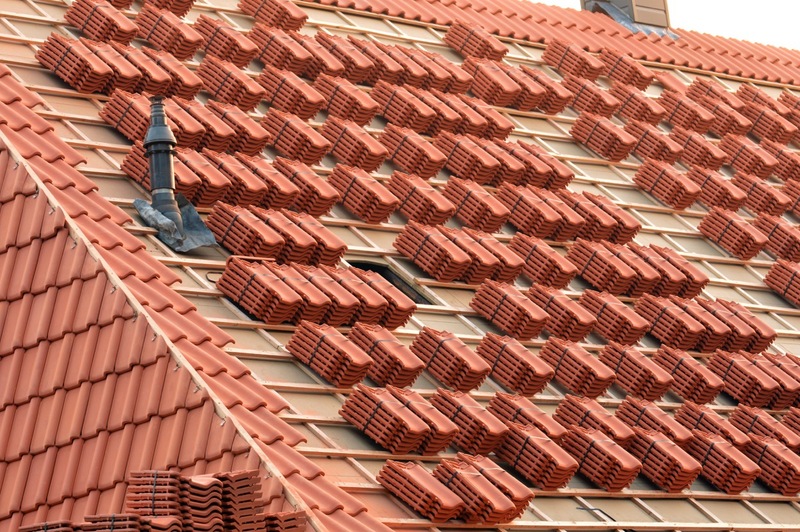 We are recommended roofers in Preston who are well established and been in the business for over 35 years. 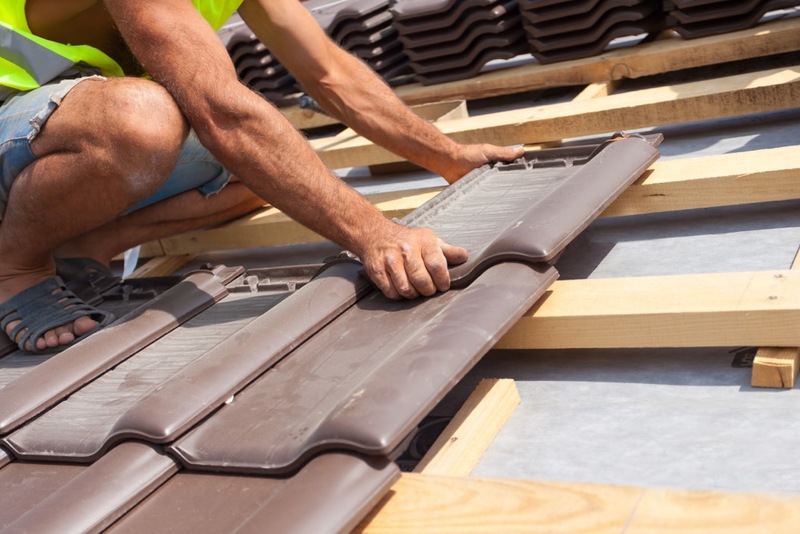 We are a professional, courteous and reliable roofing company. 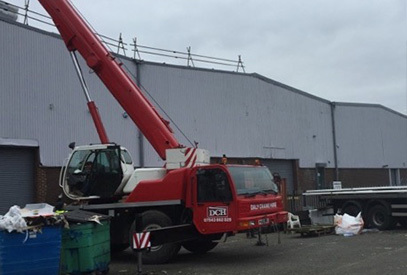 Frank Ward and Joe Cairns are the proud owners of Abbey Roofing in Preston. 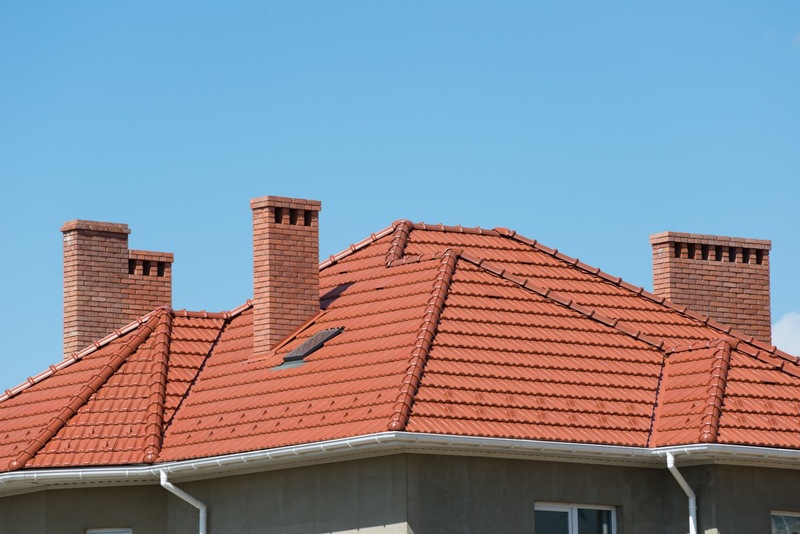 We have been established for over 35 Years and we feel we provide an excellent value for money roofing service in Preston and surrounding areas. 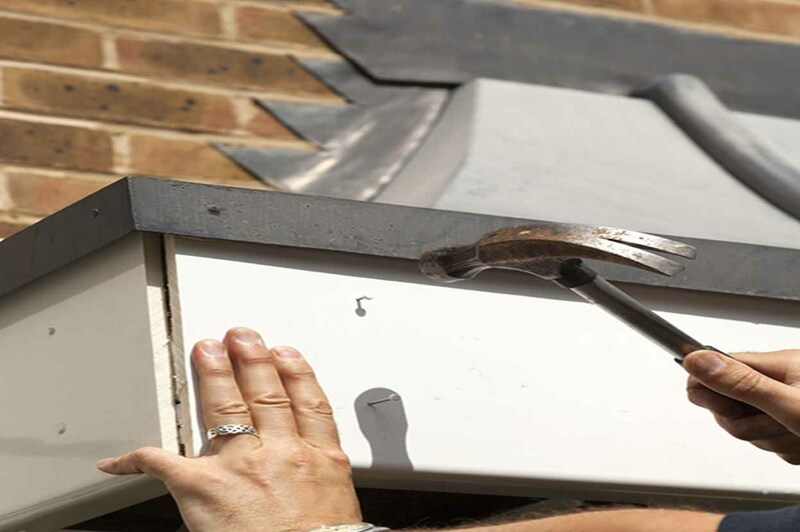 We provide an honest and realistic quote and carry out the work in a professional manner. 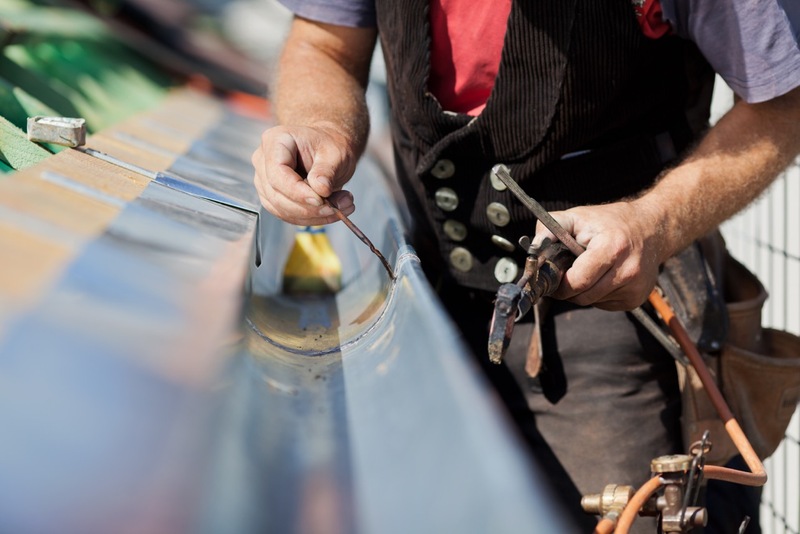 We provide repair work to ALL parts of your roof. 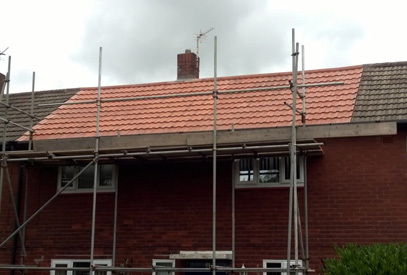 Some of these roof repair services include complete re-roofing, roof tiling and slating, however we provide many more roof services in Preston as can be seen in our roofing services section. 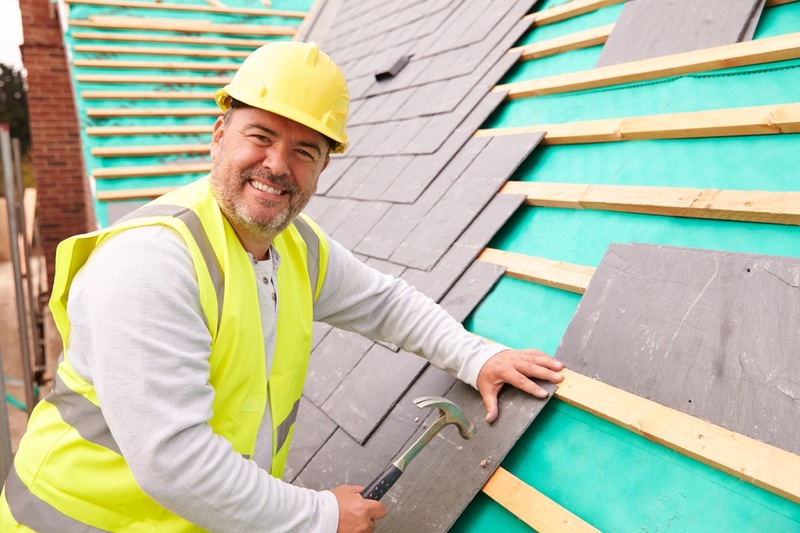 With over 35 years experience, Abbey Roofing Contractors in Preston practise time-honoured roofing techniques to make sure what we do meets your exact needs. 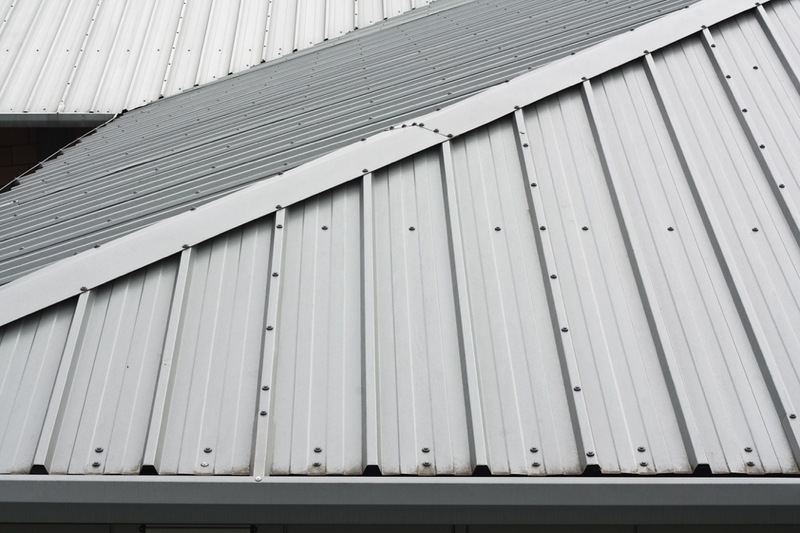 Our main office is located in Preston, Lancashire and we cover all aspects of roofing and emergency roof repairs in Preston and the surrounding areas including Chorley, Leyland, Penwortham, Bamber Bridge and roof repair in Cottam. 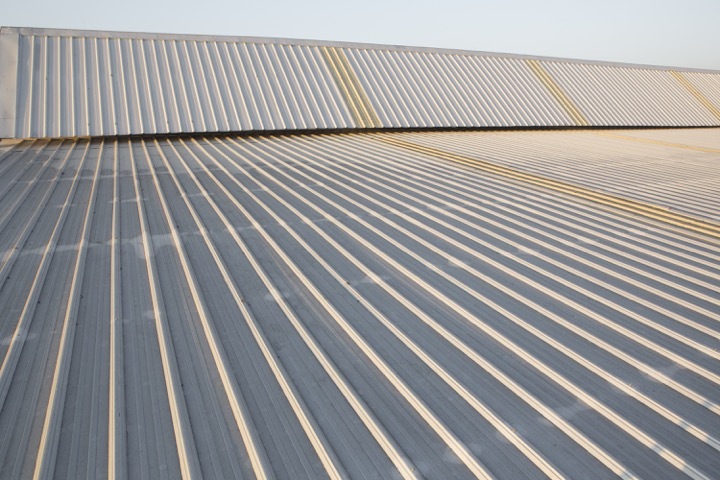 We provide a vast range of roofing services tailored towards your needs. 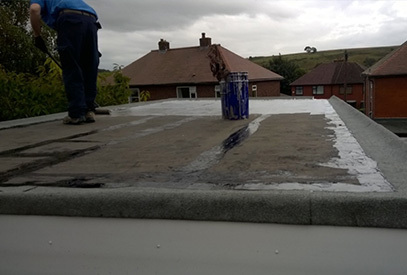 Whether it is for emergency roof repairs, leaking roof repairs, conservatory roof repairs or just home improvement you can trust Abbey Roofing Contractors of Preston to provide honest and impartial advice toward the best solution. 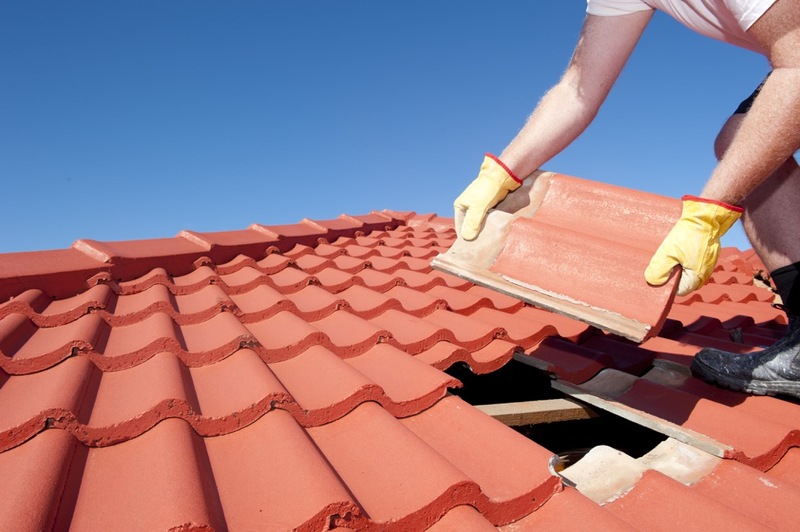 We also cover Roofing insurance claims. 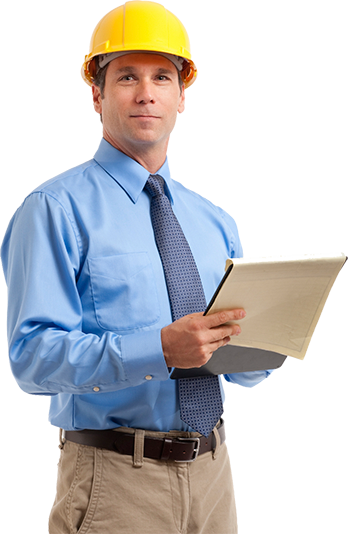 •Much Of Our Work Comes From Satisfied Customer Recommendations and Word of Mouth. 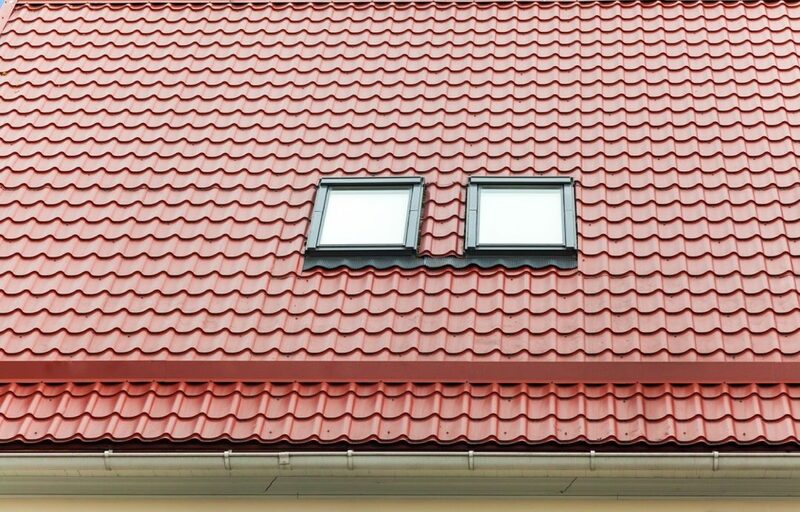 Contact Abbey Roofing Today ! 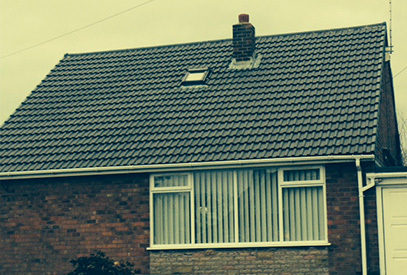 I recently had some roof work carried out by Abbey Roofing of Preston. 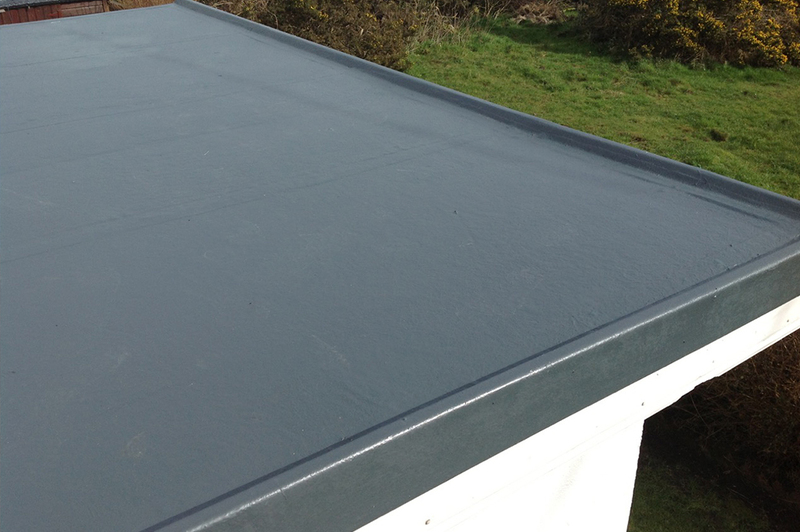 Abbey roofing were very punctual, extremely professional, and very reasonable with their estimate price, which was free. 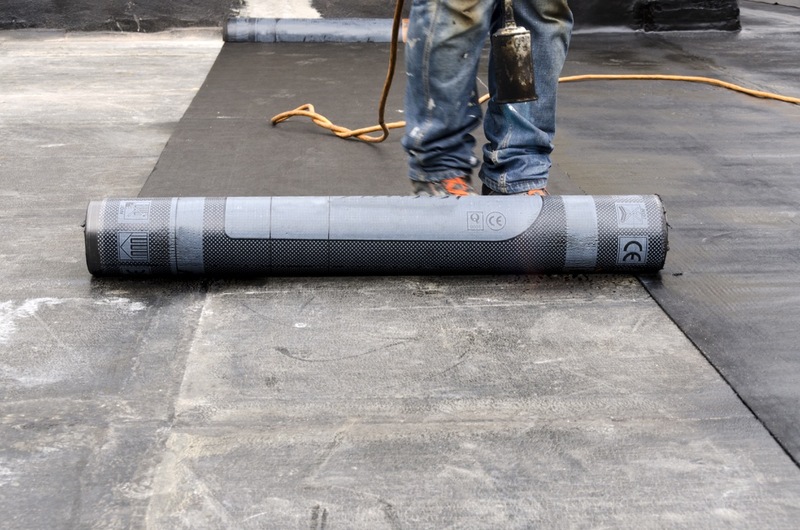 they did not ask for advance payments and only when we were completely happy with the work done did they present their invoice. 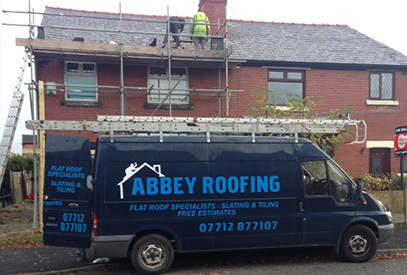 I had the pleasure of using Abbey Roofing who carried out Roof repairs and maintenance on my mums house in Preston. 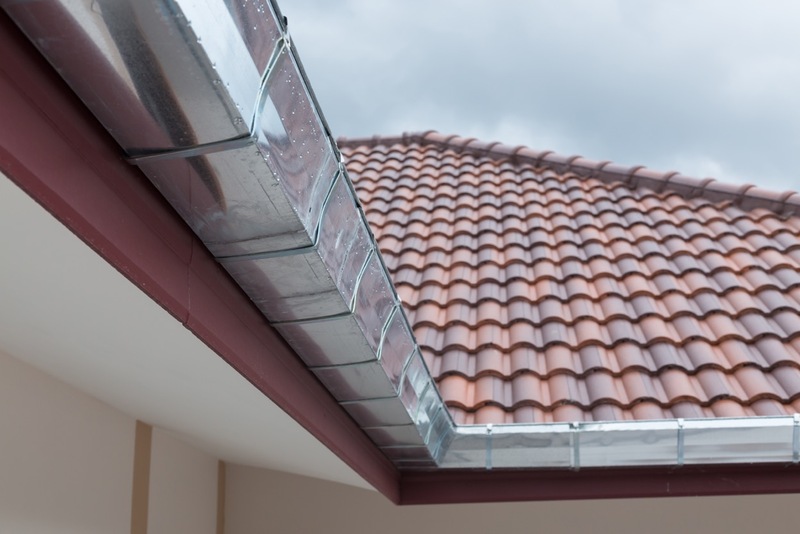 They were extremely professional, helpful, reliable and have done a great job. 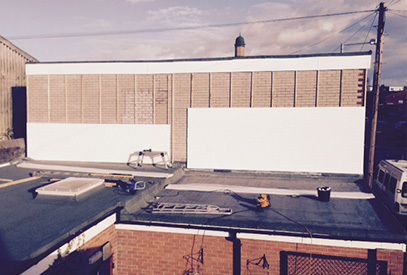 My mum is so happy with the job. Thank you so much.